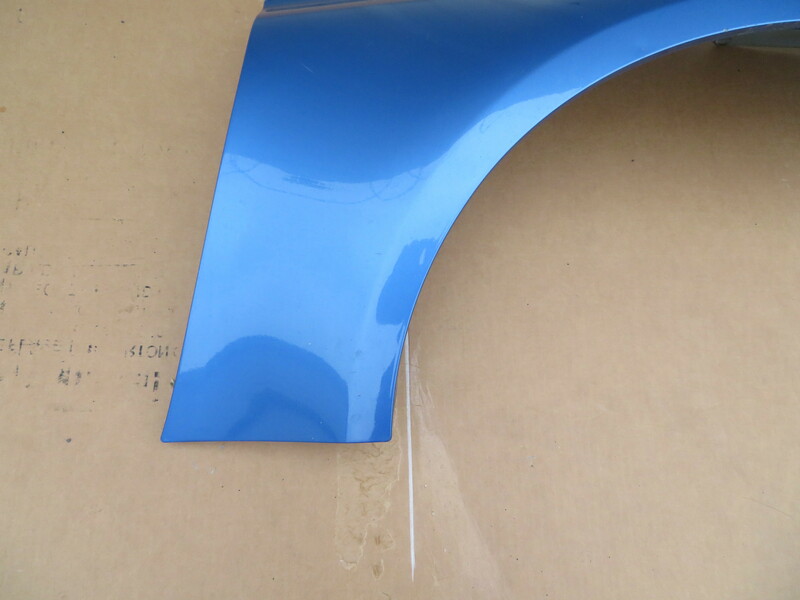 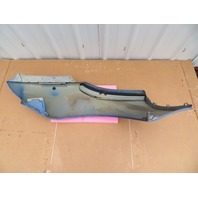 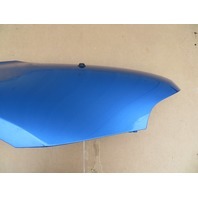 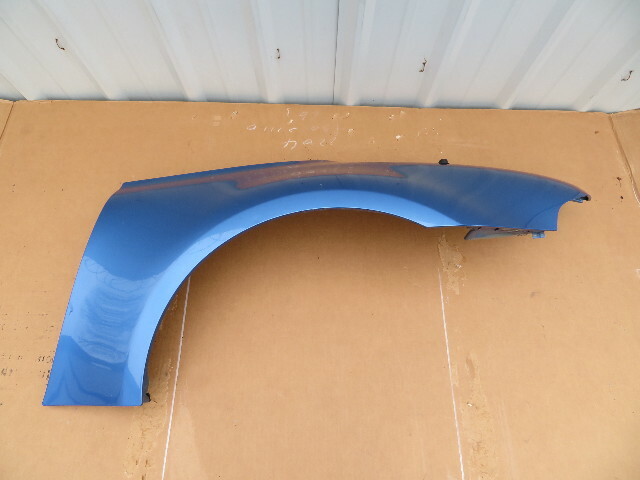 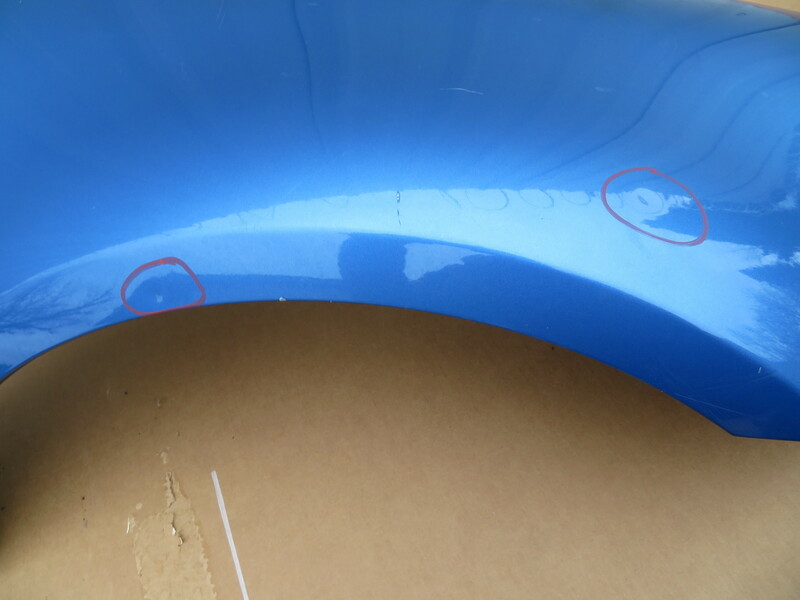 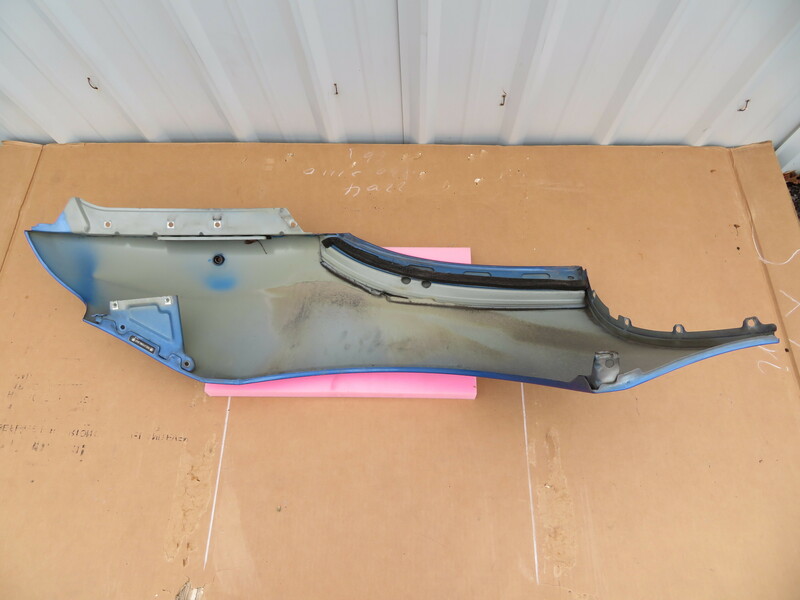 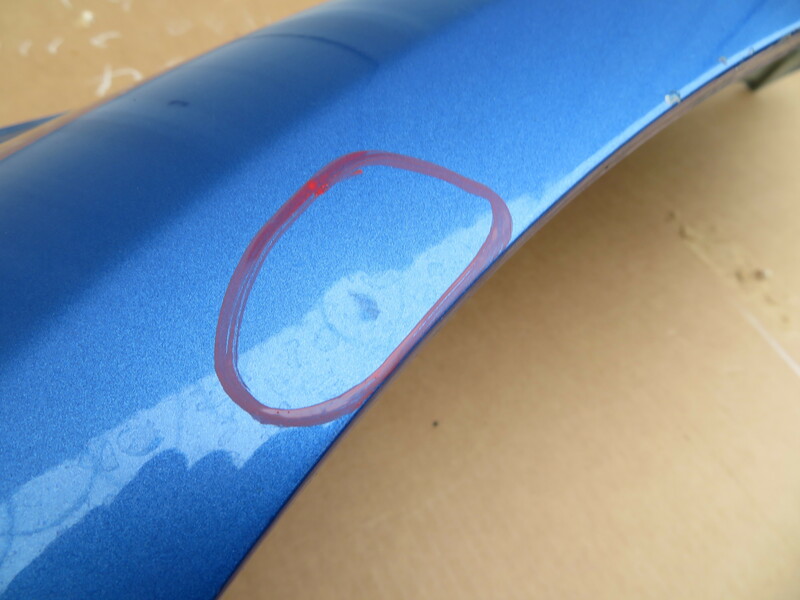 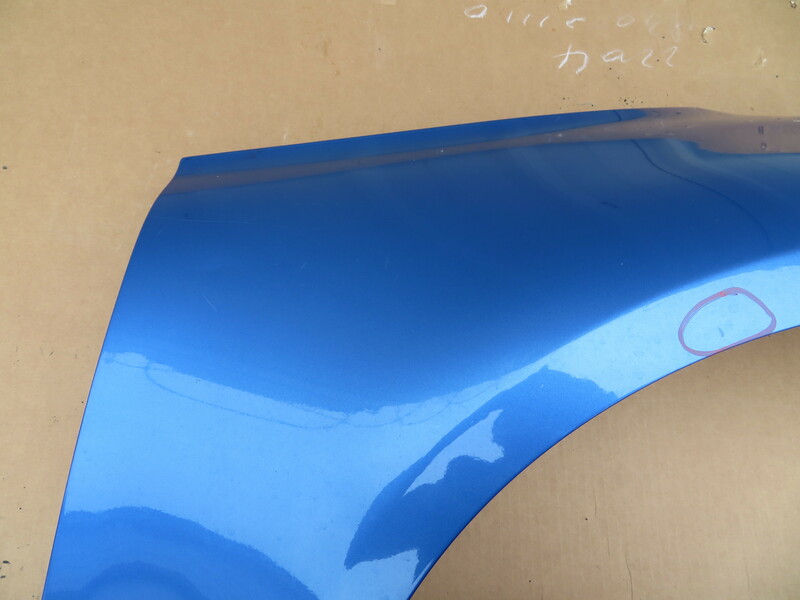 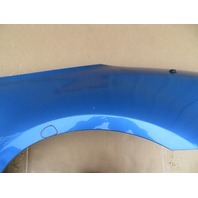 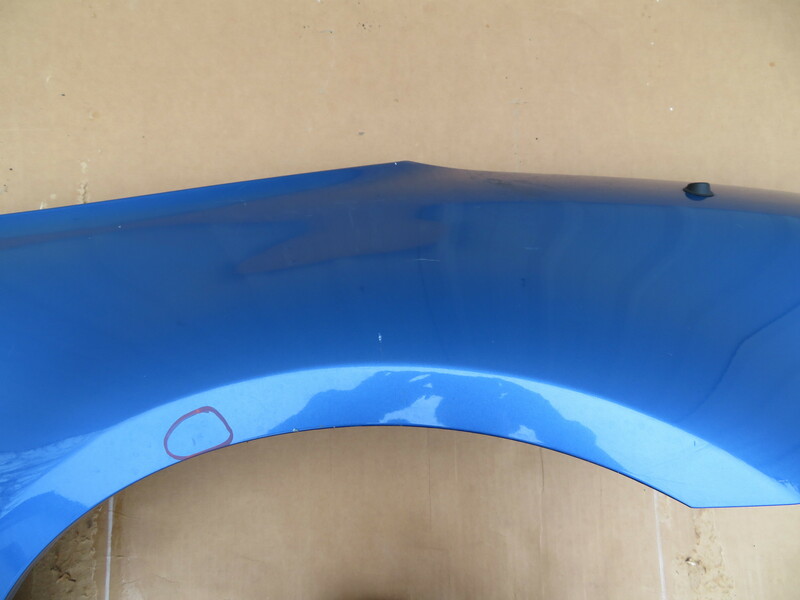 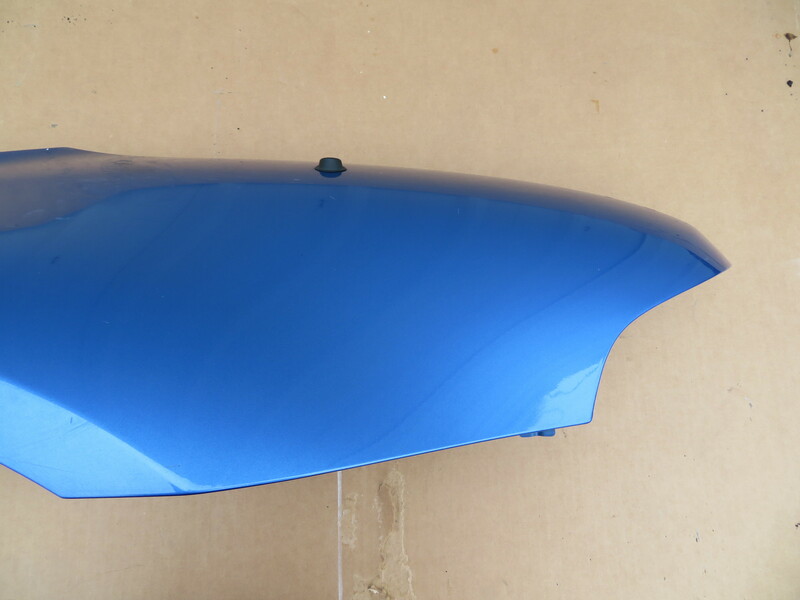 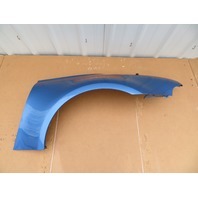 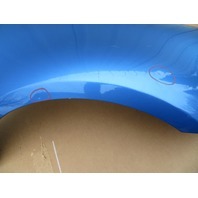 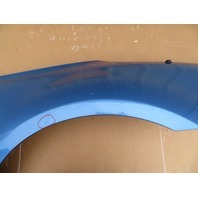 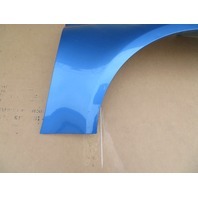 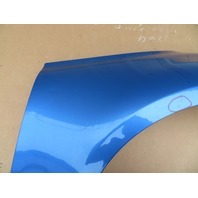 BMW Z3 M Roadster E36 #1066 Driver Left Rear Wide Quarter Panel | PK Auto Parts Inc.
Notes: Good Working Condition. 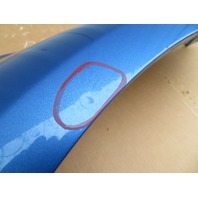 Has a couple small dents as pictured. 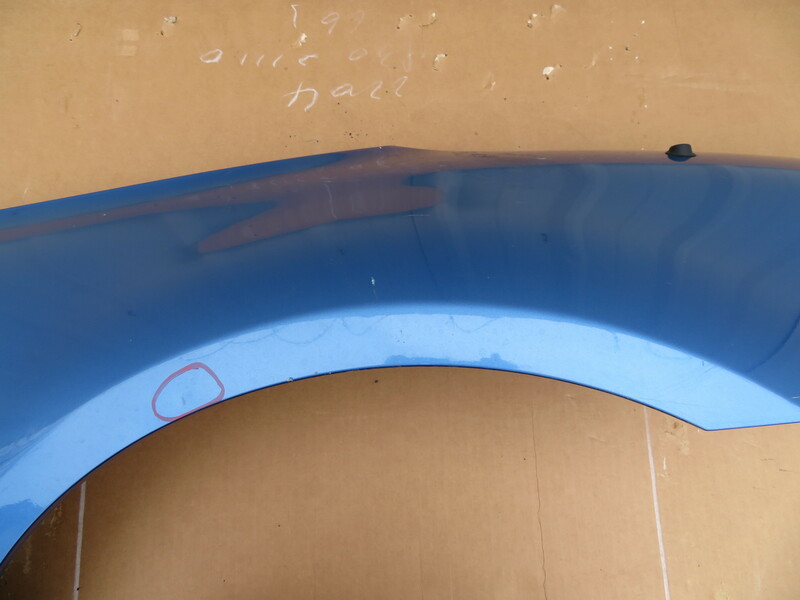 Paint Not guaranteed.